Poster Polar bear walking on tundra. Framed Poster Polar bear portrait. Framed Poster White Polar Bear Hunter on the Ice in water drops. Framed Poster Polar bear lying at tundra. 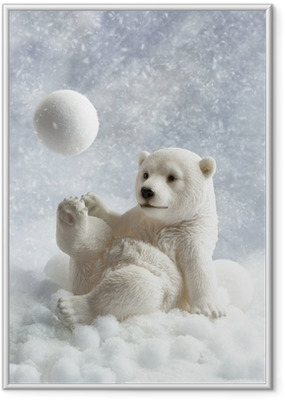 Poster White Polar Bear Hunter on the Ice in water drops. Poster Bear and forest seamless background. vector design illustration. Poster Polar bear walking on pack-ice. Poster Polar bear with her cub in day bed dug in snow bank. Framed Poster Brown bears in the Carpathians. Poster Polar Bear walking on blue ice.